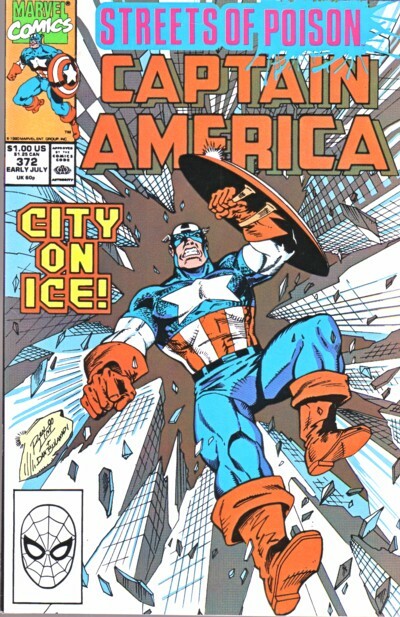 "Captain America has been around the block a few times. 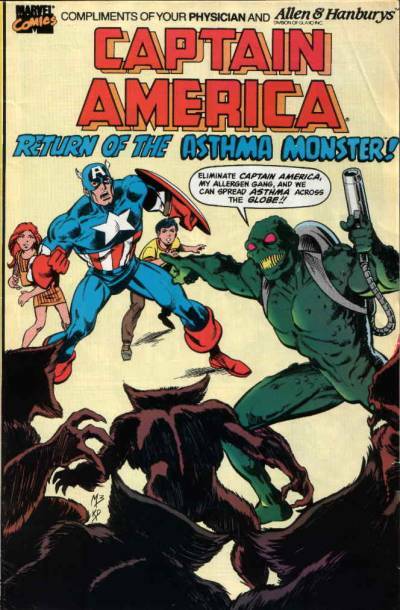 Since Private Steve Rogers swallowed that super-soldier formula in the secret lab of Dr. Reinstein in 1941, Captain America has fought Nazis, Communists, Hydra, and the Secret Empire; been blown up, frozen solid, thrust headlong into the mid-1960s, and faced off adversity on his own and as a member of the Avengers." - ComicBase™ 7.0.